While The Memory Guy may disagree with the high percentage quoted by Susquehanna, this kind of event can be significant. After all, the Sumitomo Chemical explosion in 1992 was the spark that sent the DRAM market into a 3-year shortage. Keep in mind, too, that Toshiba blamed a power failure of a mere 70 milliseconds duration for the loss of considerable output in December 2010. Although Samsung hasn’t stated the duration of its power failure, it was certainly orders of magnitude larger. For now we can do nothing but wait and see what will happen. Objective Analysis has been cautioning our clients for several months to be prepared for a shortage stemming from a lack of 3D NAND capacity, and that shortage of 3D NAND capacity just got worse. 3 Responses to Samsung Power Glitch – Is It Important? 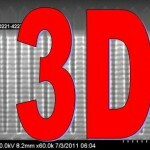 Micron is also producing 3D NAND. So how can say Samsung has the only facility. Unless you are using a very specific definition for “facility”. 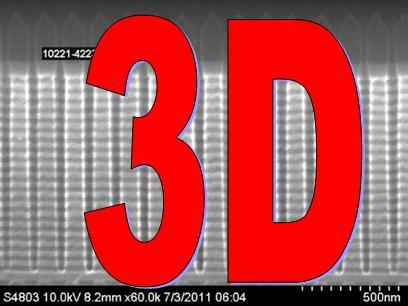 You are correct – Micron is shipping 3D NAND. It’s embarrassing for The Memory Guy to have to admit that Micron started shipping 3D NAND-based SSDs four days before I published this post, yet I didn’t know. In my defense I will note that neither Micron nor Crucial published press releases to announce that Micron had become only the second company to ship this extraordinarily challenging technology, nor did they give me any notification that this was about to happen. Many semiconductor companies tell the world that they are “in production” but nothing appears on the market until quite some time later. 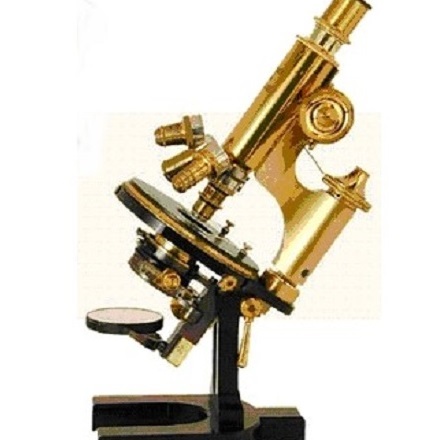 Once I see evidence of revenue shipments then I am convinced that the company really IS in production. Micron just crossed that hurdle on June 14. I guess the real criteria for any new vendor shipping 3D NAND is when ChipWorks is publishing a cross section report specific device. In my mind this is the time the product is on the market. At doesn’t tell us how successful is the product.